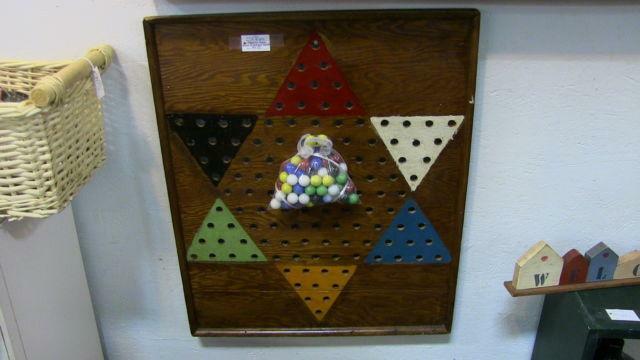 Marbles from Germany, at least 40 years old. With all Items, will accept reasonable offers. Thanks.